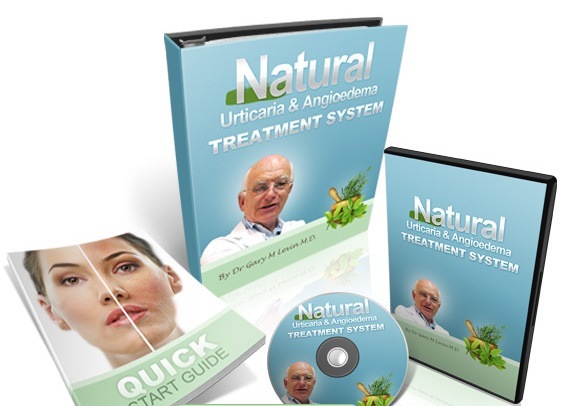 Urticaria & Angioedema Natural Treatment System download as file in PDF format. 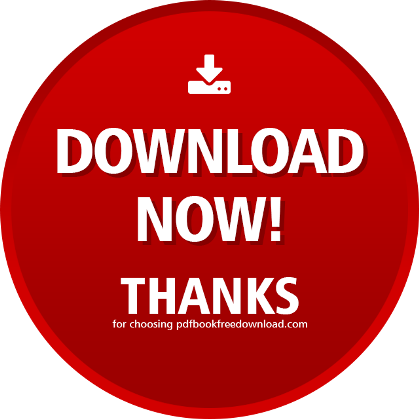 Feel free to share Dr. Gary M Levin book with your friends on Facebook! I always thought of myself as an Intelligent Person. High school was easy enough for me, and I didn’t have to try incredibly hard do to well in school. I played sports and instruments, but I was never really good at either thing. I wasn’t bad, but I was never a star athlete or virtuoso. Because I didn’t really try that hard. I put in the minimum effort and got by, and that was enough to impress others. When we’ve grown up and been ‘successful’ in our lives by just coasting, or doing the bare minimum that’s expected of us, it’s difficult to move beyond thinking that “I can do this in the easiest way possible.” And that translates to health as well. We want to spend the least amount of energy on our healing because that’s what we’ve done our whole lives. By putting the least amount of energy into taking care of ourselves we have put ourselves into this position of sickness. Up until this point, I’ve been trying to find the path of least resistance that will make the hives go away. And there’s been a lot of resistance on my part lately. I haven’t been able to think positively about most things, especially with this new bout. When the last terrible attack happened in March, I was emotionally fragile from not having worked in a few weeks. That was the last major low for me, and I was able to pull myself out of it with a juice fast. After watching Fat, Sick & Nearly Dead on Netflix, I had the encouragement and desire to try anything. No white girl in LA bought a juicer faster than I did after seeing that documentary. Up until then, I thought that what I ate wouldn’t affect my hives, and I had been told by several doctors the same thing. It seemed that no matter what I ingested, I still woke up with them every day. And food is such an event these days that changing my diet was the very last thing I wanted to do. Going out to eat, meeting up with friends and eating at work would become nightmares. But, my antihistamines had stopped working (and were probably making things worse) and I was ready to juice my way to health. It worked incredibly well, and for several weeks afterwards I was almost 98% free of my hives. But bad habits die hard, and I returned to eating and drinking the way I had done before. The hives came back slowly, and this time I didn’t have the same motivation as in March and April. This time it felt like a chore. I felt forced into doing something that is good for me and yet I hate the fact that I didn’t make the choice on my own. The choice being to fast again or try a different similarly healthy and nutritious plan. I hate that hives have forced me into making healthy choices for myself. These are choices that would have been good for me regardless of having an autoimmune disease, but that I’ve been brought to this doorstep because of sickness feels degrading. That my body or mind was too weak to handle something and instead chose to rebel is humbling. I have to admit that I don’t know better, and that I could have been better to myself. Not only do I have to make dietary and physical changes, but I also need to change my thought. If yesterday was my lowest moment, today I felt ready to try something new. Sometimes we have to hit that rock bottom to hit the switch, and yesterday was definitely a sad pit of loneliness and despair. Today there’s less hopelessness, less anger and more openness to change. Healing is going to require a lot of emotional, mental, and physical effort. I feel ready for change again.